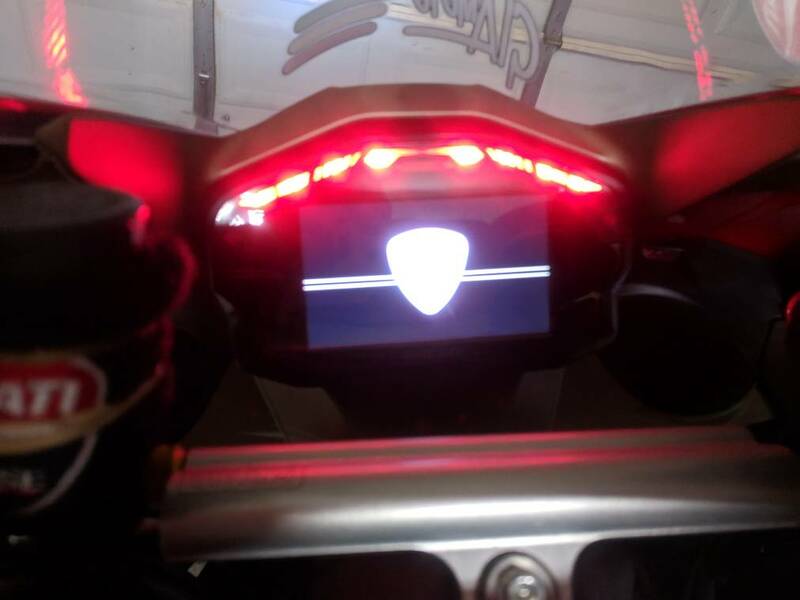 I got white lines running across my TFT screen luckily the service department spotted it and have already ordered a new dashboard for my bike. So i'm wondering has anyone else had this same issue? Maybe you have a "lemon" due to all these issues you are having with your 1299? I had 1 row of dead pixels. Got it replaced under warranty, and the issue has NOT recurred. If anyone is curious, I asked my dealer what it would have cost without warranty. He said around $1300 (US). 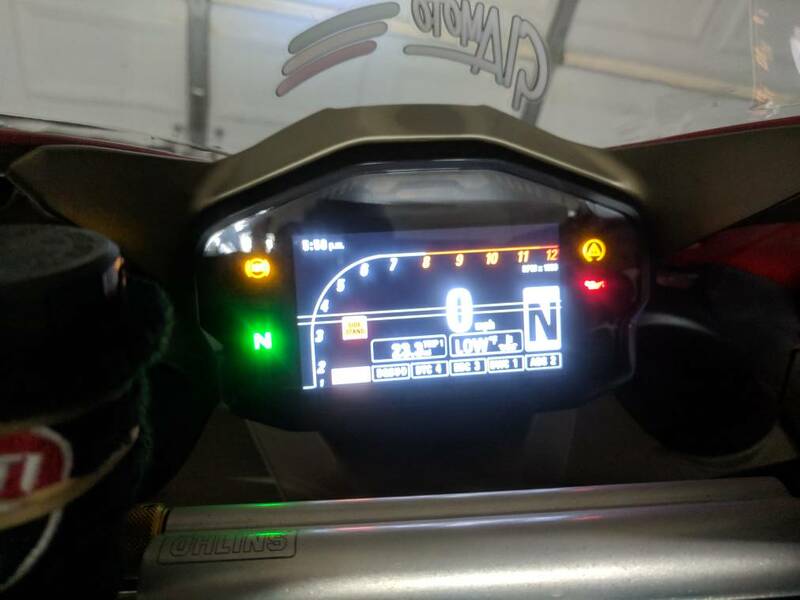 I think the dashboard problem came after we got our bike back from her first service we are thinking the dealership stuffed it up !!! Anyway they called us up and told us they have spotted the problem and ordered a new dashboard for us. I guess I need to start putting some mile on my 2016 to surface the bugs and get them handled under warranty. This message is hidden because Alpha Male is on your ignore list.